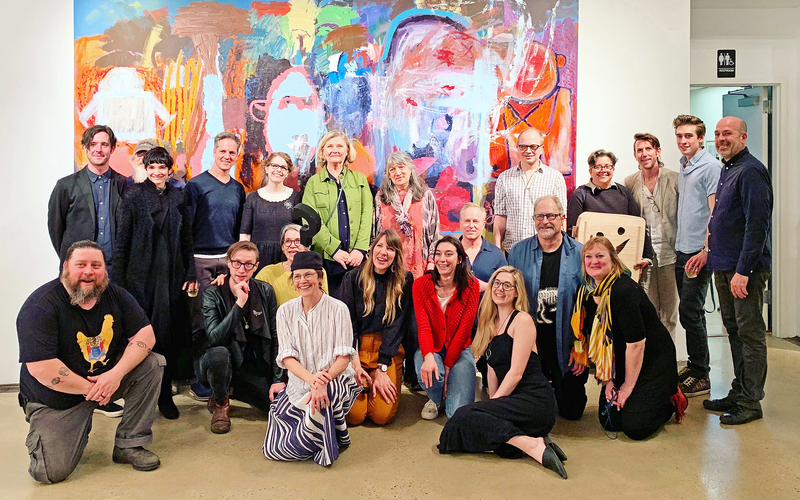 On March 30th of 2019 at ArtYard, we enjoyed an evening of performance and storytelling by local artists, poets, and musicians from the Delaware River community. The event was part of our exhibition specific programming for the Creative Commons. Please click below to see videos of the crankie performances from March 30th.